Stirrup can be fixed via three fixation points - one M10 and two M8 - and is reversible allowing different mounting positions. 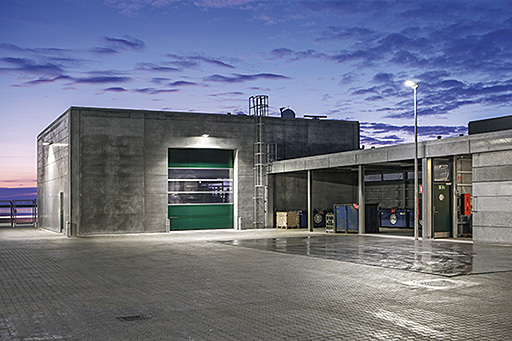 A simple, reliable and efficient alternative to general purpose HID floodlights with true asymmetric optic to cover the requirements of low area lighting, building surroundings and facade lighting. 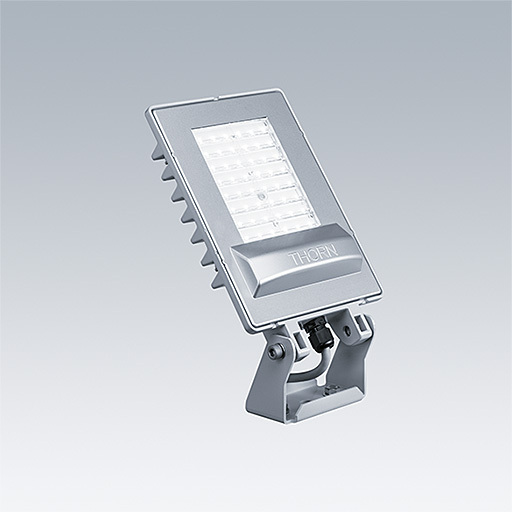 Ultra lightweight, compact design for ease of installation and minimal aesthetic impact available in 2 sizes - Small and Medium - with lumen packages of 4.500lm and 9.000lm and high mechanical resistance (IP66, IK07). The reversible mounting stirrup allows different mounting positions to cover all the applications needs.